The Chateau Ste Michelle Riesling, it’s hard to get much better than this for just $7. 100% Riesling from the Columbia Valley, Washington. The wine has residual sugar of 19.5g/L. 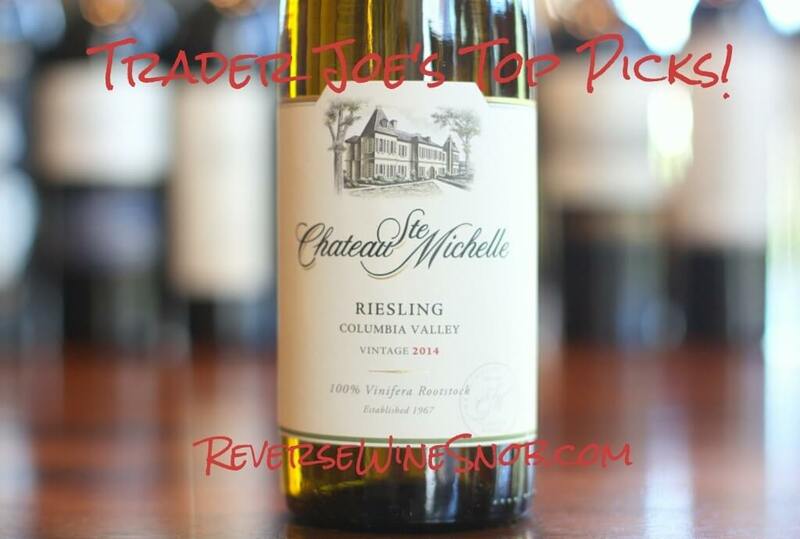 The Chateau Ste Michelle Riesling has an SRP of $9 and is widely available for just $6.99, including at Trader Joe’s. 986,381 cases produced. Our Riesling is sourced from both warm and cool climate sites in the world class vineyards of the Columbia Valley. Crafted to be refreshing and aromatic, this Riesling shows sweet lime and peach characters. Amazing with your favorite food. Throughout our Trader Joe’s Top Picks series we’ve highlighted a mix of exclusive and widely available wines. Today we go back to another from Chateau Ste Michelle that is available just about everywhere. 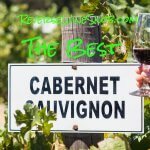 With just under 1 million cases made, the production on this wine is astounding especially when you consider the amazing quality for such a low price. The 2014 Chateau Ste Michelle Riesling begins with a very nice, inviting aroma full of honeyed fruit (primarily lime and peach) and lots of floral notes. Tasting the wine reveals it to be off-dry — it’s definitely on the sweet side but it is not at all cloying. Good acidity also helps to offset some of the sweetness. Sweet and rich flavors of lime, peach and granny smith apple are wrapped up in a pleasant, lively mouthfeel. To put simply, it’s just a delight to drink. 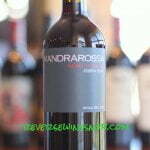 On the crisp, long finish the fruit turns a bit tart and there’s even a hint of minerality.